The medieval alpine town of Zell am See is one of the most beautiful places in Austria, picturesquely situated between Lake Zell and the Schmittenhöhe mountain and ski area. 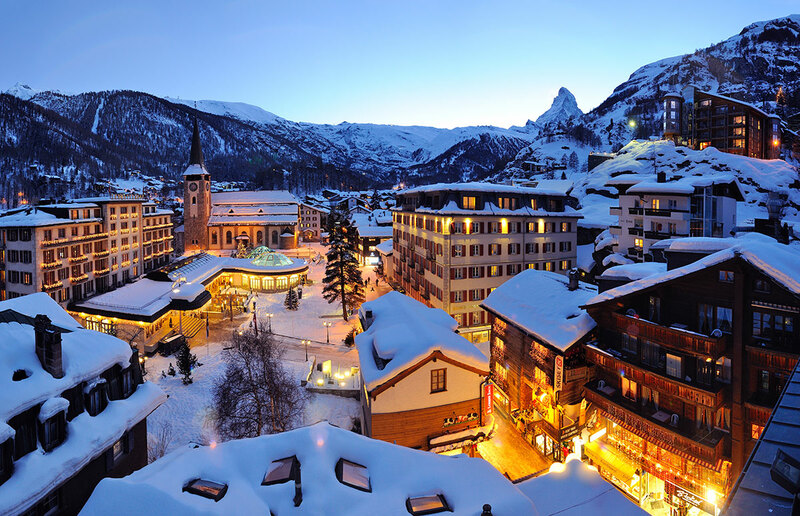 A couple of miles up the road is the sleepy little village of Kaprun, which lies at the foot of the well-developed glacier ski area of Kitzsteinhorn and the towering Kitzsteinhorn peak. The town of Zell am See is quaint with most of the shops located in a well-organized pedestrian zone centered around a tenth-century tower. The après-ski scene in Zell am See is one of the most lively one can be looking to experience – once the lifts close most skiers and snowboarders flock to one of many bars where the mood is right.